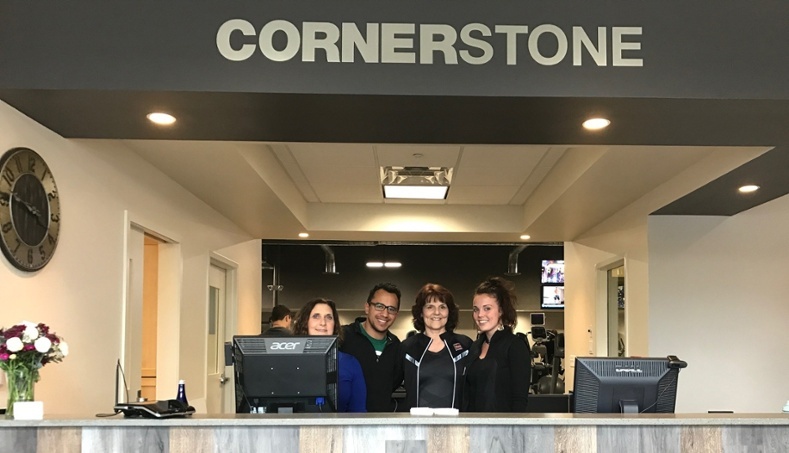 Cornerstone New Hope – Grand Opening Ceremony and 50% Off Enrollment Fee! Cornerstone New Hope held its official Grand Opening celebration on Tuesday, May 23 – which was a smashing success! We sincerely wish to thank club members as well as members of our community for stopping by and showing their support of our latest venture – an all new, state-of-the-art club located at 322 West Bridge Street in New Hope. At 10:45 a.m., New Hope Mayor Larry Keller (center), along with Cornerstone President-CEO Jim Bishop (left) and Dr. Vail Garvin (right), President-CEO, Central Bucks Chamber of Commerce, cut the ribbon, marking the official opening of the latest Cornerstone club. We appreciate Mayor Keller and other business leaders for taking the time to celebrate with us. Continue reading Cornerstone New Hope – Grand Opening Ceremony and 50% Off Enrollment Fee! With summer right around the corner, you might be starting to panic about getting in shape for the warmer weather and all of the fun activities that go along with it. Or maybe you’re already exercising but are not seeing the results that you were hoping for and are starting to get discouraged. Well there’s no need to panic! These are just some of the signs that it’s time to ask for help. And why not ask the experts – Cornerstone personal trainers! Personal training is a wonderful service that everybody can benefit from. It’s no different than going to mechanic to work on your car, or going to a nutritionist for help with your diet. It’s simply working with a fitness professional to help improve your health and wellbeing, in whatever way that means to you.